Sign up and take your chance to have a 1-on-1 10 minute talk with Aito! With offices in Finland and Amsterdam, Aito is a steadily growing company aiming to revolutionize the way User Interfaces are designed and experienced. Aito’s ambition stems from the following vision: While the introduction of touch technology has greatly improved the user friendliness and functional possibilities of devices, the absence of haptic feedback in touch interfaces has been lacking in user interface design. Good Haptic feedback not only gives a simple confirmation of a key press, but it also should enrich the user interaction and improve the usability of interfaces. AITO® HapticTouch is able to bridge this gap in functionality, while providing a richer, more versatile solution which is unrivalled by other haptic feedback and touch sensing technologies in the world. 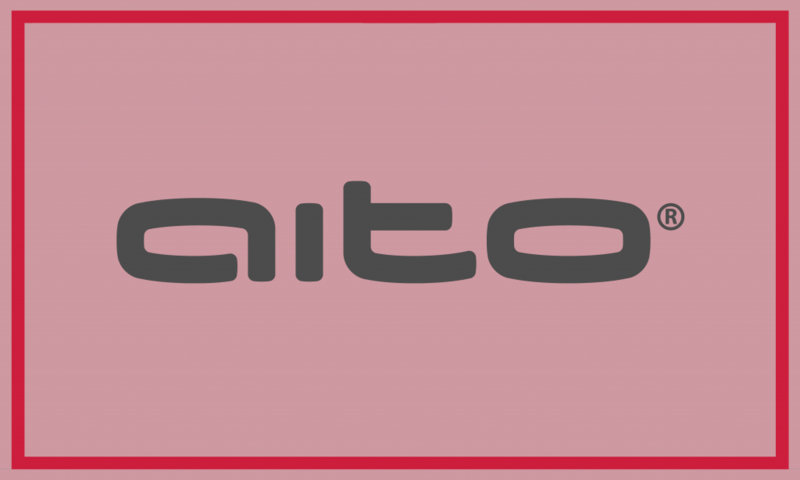 Aito’s clients are leading brands and suppliers in the Home-Appliance, Mobile devices and Automotive markets. Of these three markets the automotive industry represents the largest share, with clients like Renault, BMW and Faurecia.